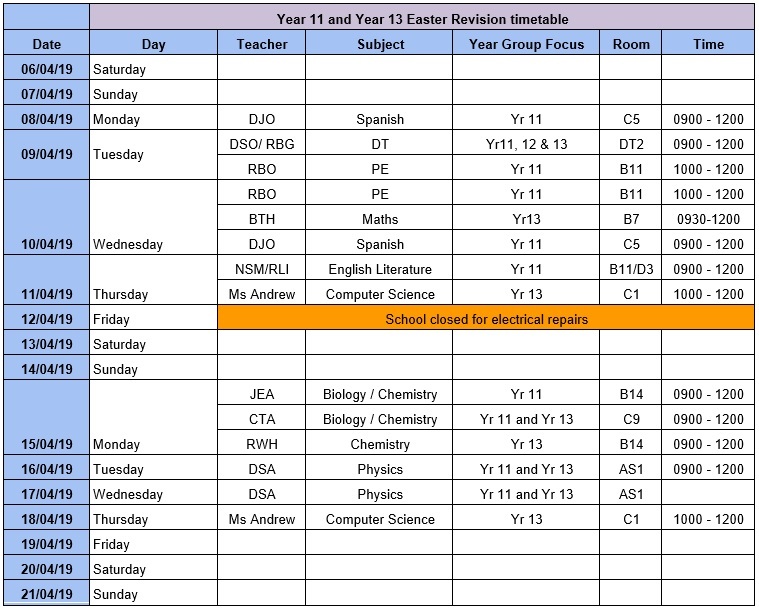 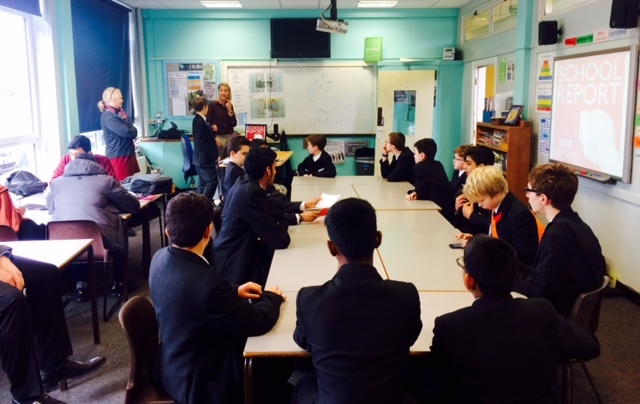 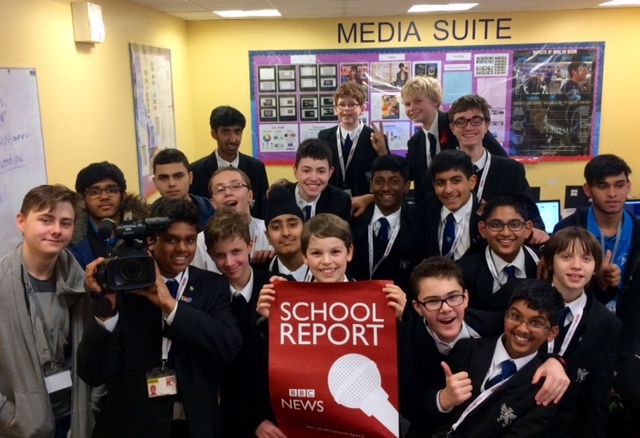 Southborough takes on the School Report challenge! 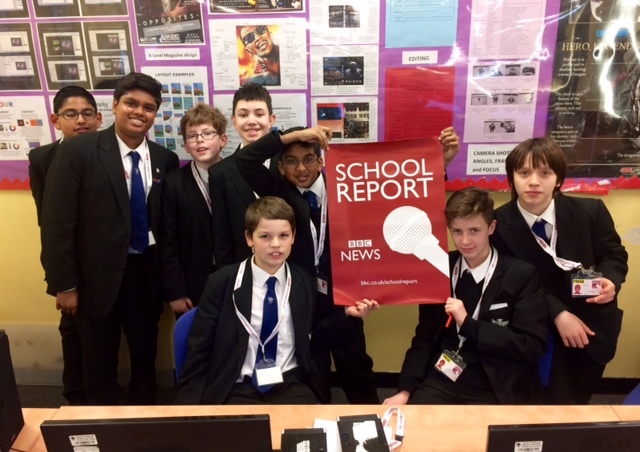 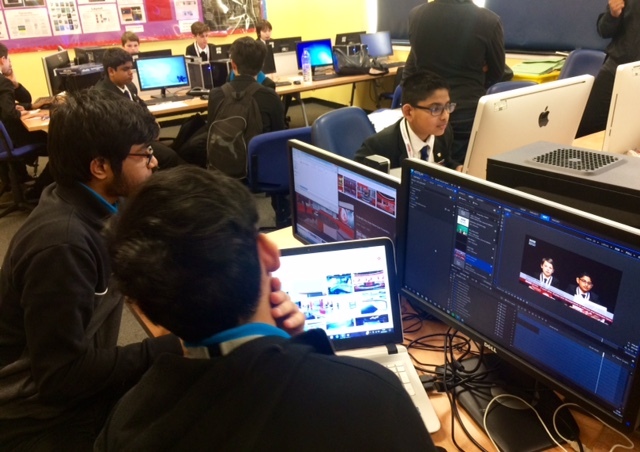 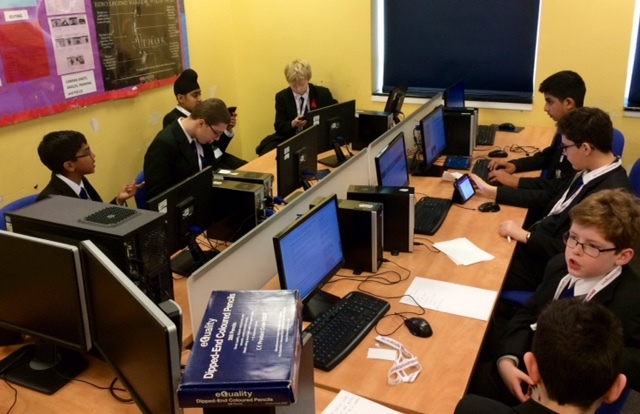 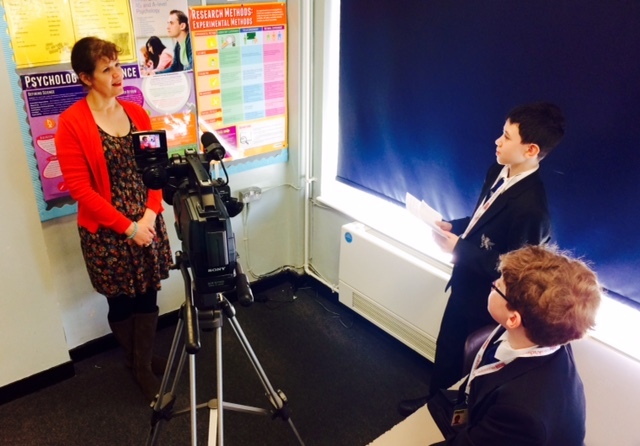 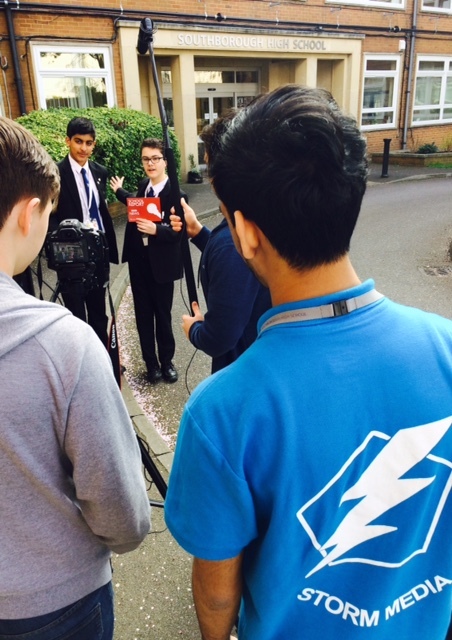 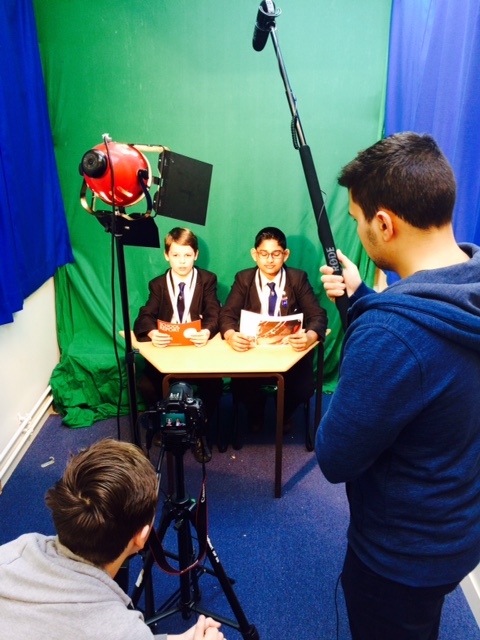 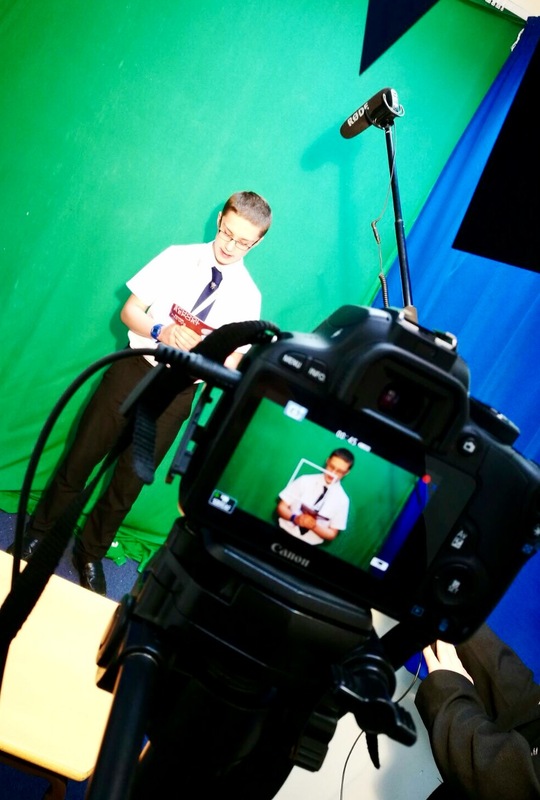 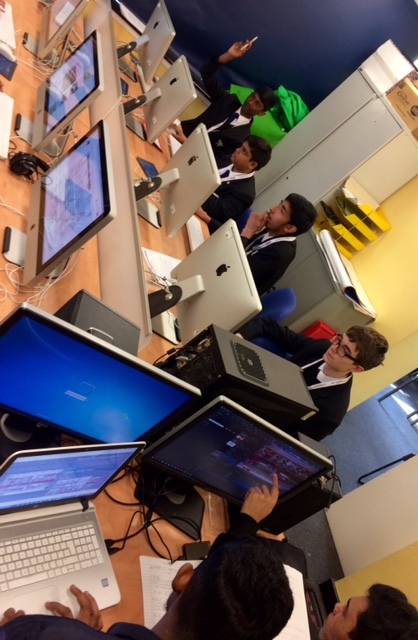 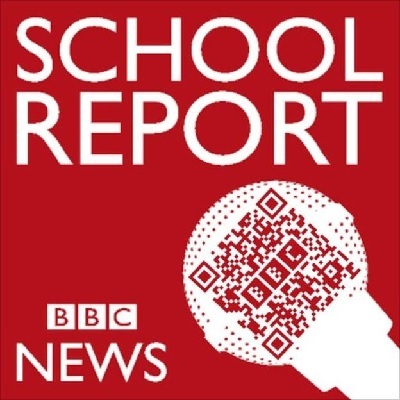 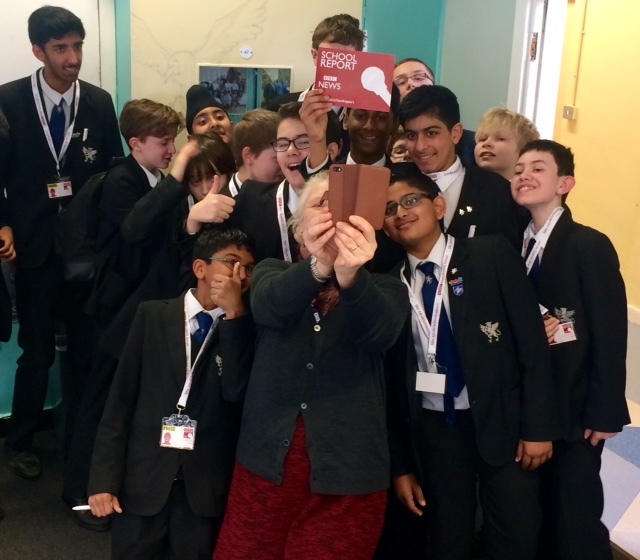 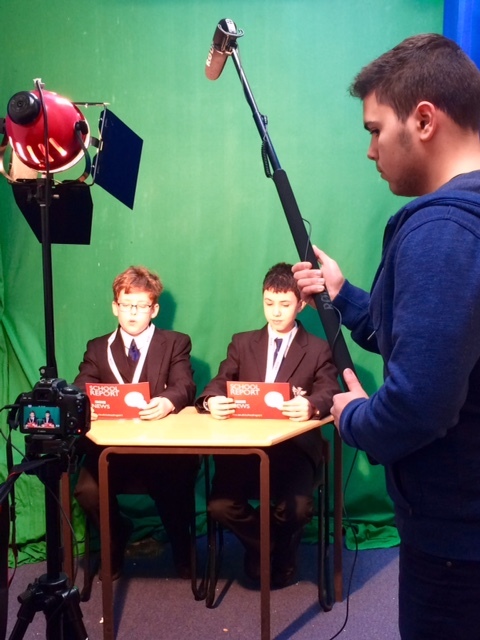 On the 16th of March Southborough’s outstanding learners took on and conquered the BBC School Report Challenge; it was extremely challenging, however it turned out to be a great success. 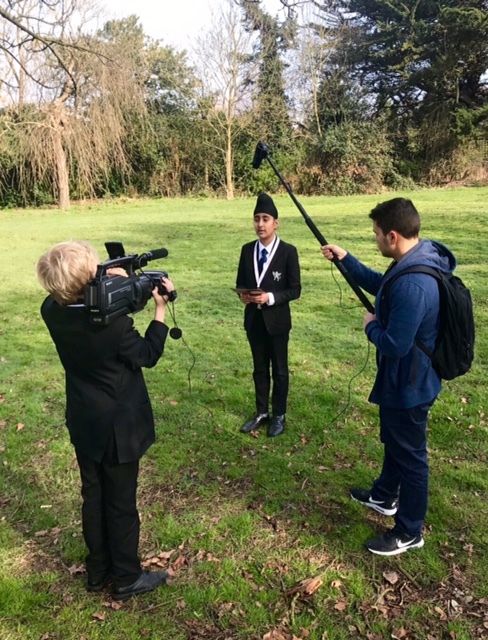 We finished our reports, filmed it and were grateful for Storm Media, our in-house media production company to edit all of it. 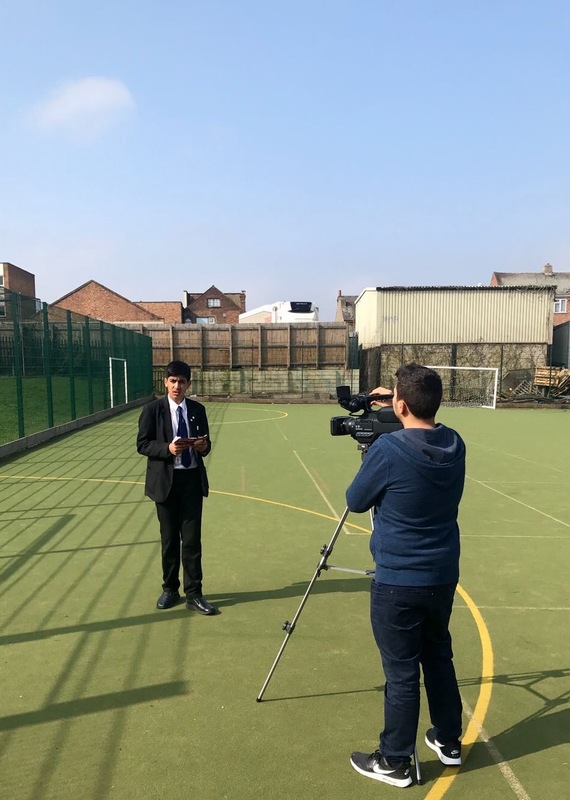 Our stories contained one international story, a national story, a local story, one news report on the new GCSE grades and another on Sophie Bray, gold medal winner at the Rio 2016 Olympic Games, and her visit to Southborough High School earlier in the year. 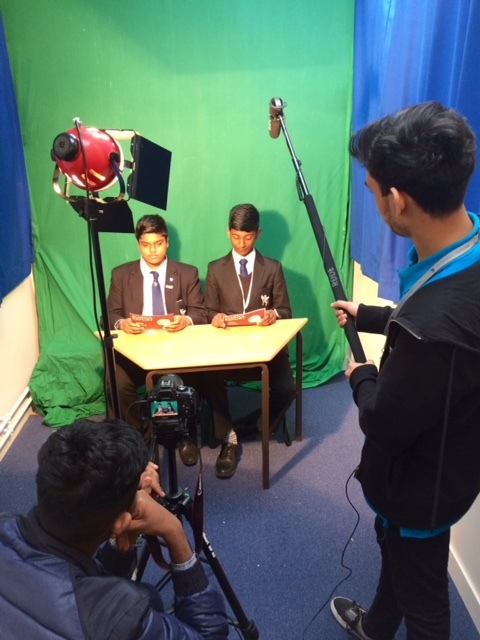 Maadesh , Karigallen and Faizan.